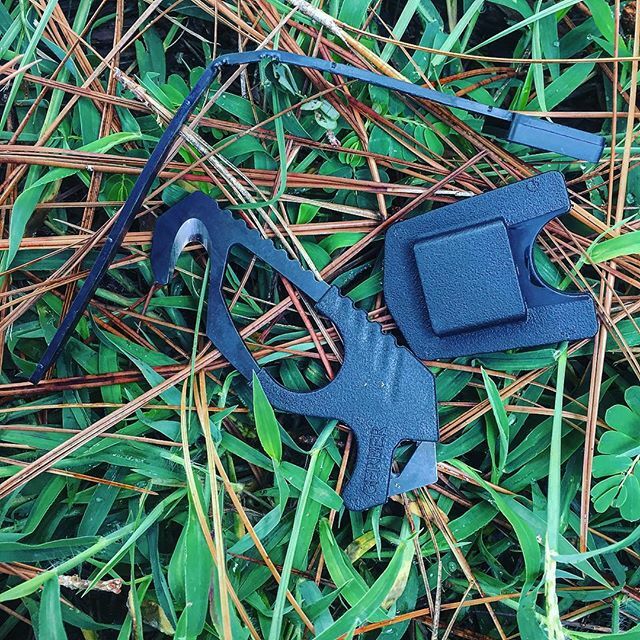 Strap Cutter - Black. 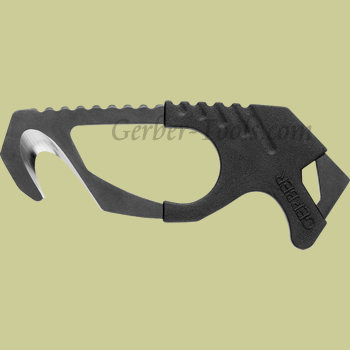 The Gerber Strap Cutter model 22-01944 is perfect for cutting straps. Have this tool in your car just might save your life. Window punch one one side.